This just has to be one of the best books I have ever experienced. It is a powerful story, moving, sad and uplifting at the same time. 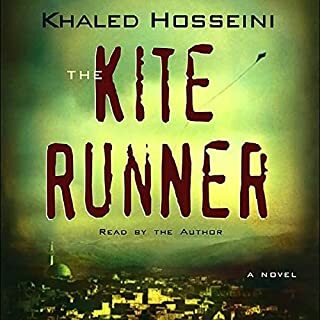 Narrated by the author, this contemporary tale of changing life in Afghanistan presents a view of real people struggling to come to terms with the turmoil in their country. The tragedies that beset the central family in this story are matched only by their resolve and the loyalty they display. I listened to most of this book on a long road trip but still found myself sitting for long periods of time with the car parked at various rest stops and even in my own garage when I arrived back home. A truly outstanding story guaranteed to have a powerful impact on the listener. 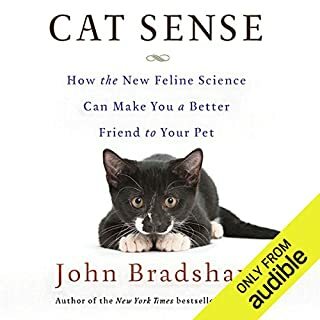 As a cat lover, I was looking for a book that could "make you a better friend to your pet", but this wasn't it. Though impressed by the endless genetic and genealogical information, it was a very tedious listen for me. The few snippets relating to contemporary diet, behaviour and breeding were great and had me listening to every word. Probably 1 interesting hour out of an 11 hour audiobook. A wonderful story of two families and how their lives intertwine. Descriptively written and very skilfully narrated, there is no wonder that this book has earned the accolades it so deserves. 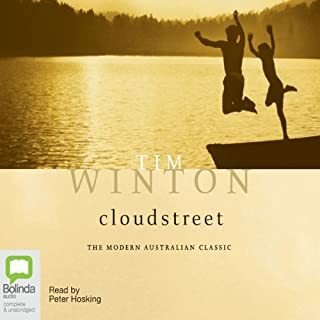 As a baby boomer in Australia, I appreciated and connected with many of the experiences so vividly presented in Cloudstreet, but you wouldn't need to be of that vintage to enjoy the story. 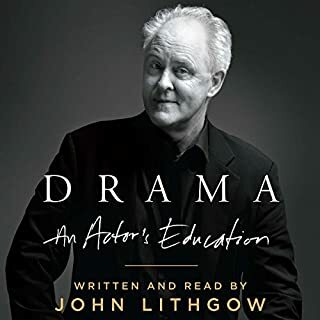 Having been familiar with John Lithgow's performances in Third Rock and a couple of movies, I was interested in this autobio. It's a life more dedicated to the stage than the screen that makes up the bulk of this fascinating book. Narration by the author doesn't always work, but it certainly does in this case. I love his unique voice and his mastery of language is second to none. Beautifully descriptive and personally revealing, he lays out his life in a very compelling presentation. I thoroughly enjoyed this book and would recommend it to anyone who likes a good autobio or has an interest in the theatre. "Victory is measured only in survival"
This book had me right from the start. Whilst I can appreciate that it's not one for everyone, if you like a story of adventure, this is an amazingly great book. Meticulously researched and very cleverly written, the narration is perhaps the best of all the audiobooks I've listened to (and most appropriate for this story). There are no dull bits and all the time I was willing them on and hoping they would make it - even though the outcome is well-known in the history of polar exploration. It is simply an incredible story of resilience, sacrifice and determination in a seemingly hopeless situation. 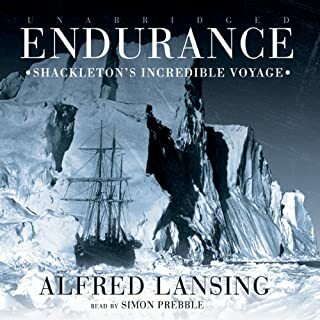 "Endurance" is a most appropriate title. 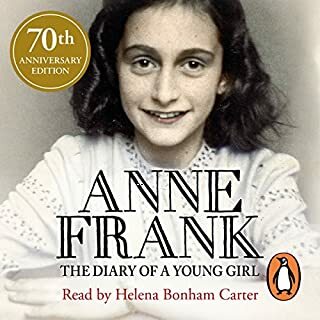 A very powerful story of the courage and bravery of a very determined woman during a time that many wish that we could remove from our history entirely. 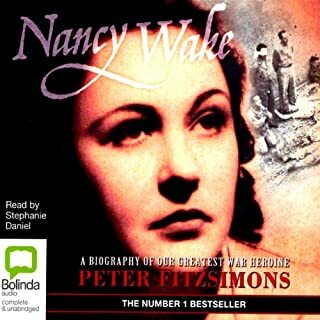 I was looking for something light hearted and joyful after just listening to Nancy Wake, but this book didn't grab me at all. I found the story quite weak and the narration annoying. As a result, I only got two hours into it before deciding that I'd given it enough of a chance to improve. It didn't. The author describes this book as a "braided" story, which is true to say the least! 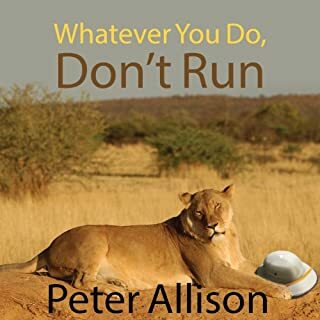 There were many times listening to this book that I thought I must have dozed off and missed a bit, but a few minutes later the story catches up and all is explained. I wasn't lost after all! 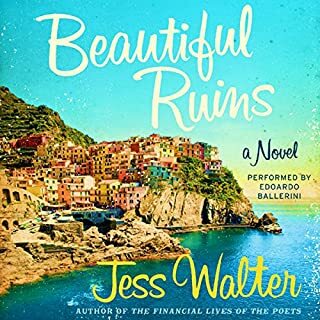 At times I thought "Beautiful Ruins" was very disjointed and fragmented, with many sudden changes in time and place and characters, but very cleverly so. If I could give it more than 5 stars I probably would have. I listened to it all whilst driving on a few long trips last week and often sat in the garage for an extra 10-20 minutes on arriving home to continue listening. Great story, beautifully written and expertly narrated. At age 17, Chris Stewart retired as the drummer of Genesis, his schoolboy band, and launched a new career as a sheep shearer and travel writer. 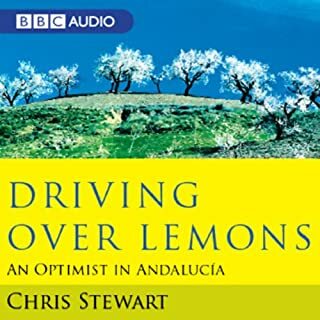 This audiobook details his idyllic life on a remote mountain farm in Andalucia. I admit to having two goes at finishing this audiobook and I'm not sure if it was worth the effort. The story itself is hardly captivating, but nonetheless it was interesting to hear a recount of the experience of a young family making their escape from "normality" and stepping into a different culture. There's just nothing in the whole story that grabbed me as a listener. The trials and tribulations of the change in lifestyle plot are similar to many other books and movies and the narration is simply uninspiring. Not on my top 10 list.